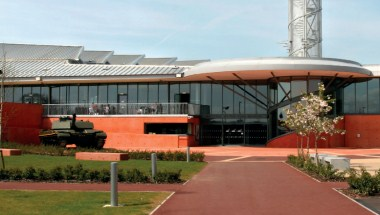 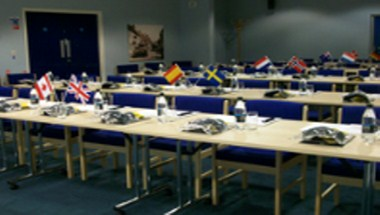 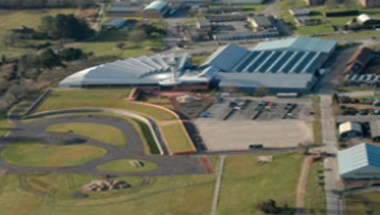 Based in Bovington, a stone’s throw from Dorset’s Jurassic Coast, The Tank Museum provides a unique setting for meetings, conferences and other special events. 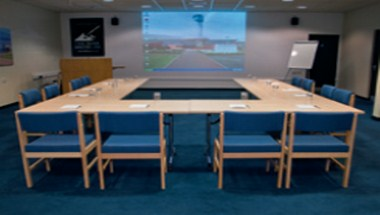 Various meeting rooms are available for private and corporate hire to host business events and private functions for up to 250 guests. 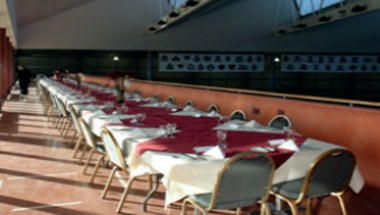 With a variety of facilities available for hire both during office hours and into the evening, the Museum’s dedicated Conferences & Functions Team will be delighted to help you make the most of this historic and inspiring venue to ensure your event is unforgettable.